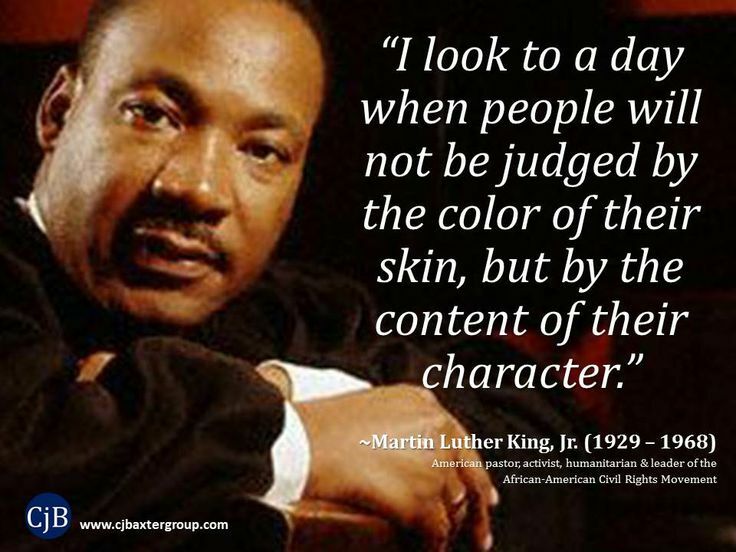 Today, I simply want to share some quotes of Martin Luther King, Jr. He was a strong, intelligent man, whose dream lives on. He was an inspiration. I hope you enjoy the following photos and quotes. I found them all on the internet and arranged them here for my own tribute to a great man. 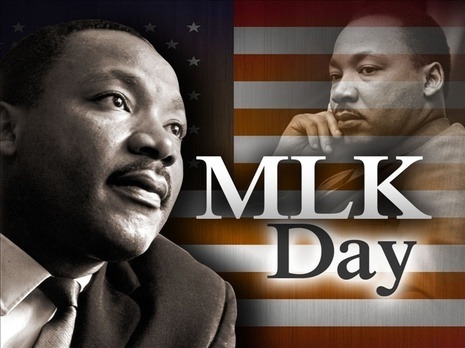 A Tribute to a Great Man, Martin Luther King Jr.